Welcome to our golf outing website. On this site, you can register for golf by clicking on the ORANGE REGISTER BUTTON at the top. Use the STORE tab to sign up for sponsorships or dinner only. We accept MC, VISA, and Discover. If you prefer to pay by check, please make payable to Bunker Hill Golf Course- memo Amanda and what the check is for- mail to 3060 Pearl Rd. Medina, OH 44256. If you need an advertising receipt or have any questions, contact Chad Gibson 216-469-9241 or chad@bunkerhillgc.com. You must register and pay by March 16. $50 for golf and buffet style dinner with soft drinks and cash bar, or $30 for the dinner only portion. After the 16th, price goes up $5 per person. Space is limited so register early. Thank you for your support! 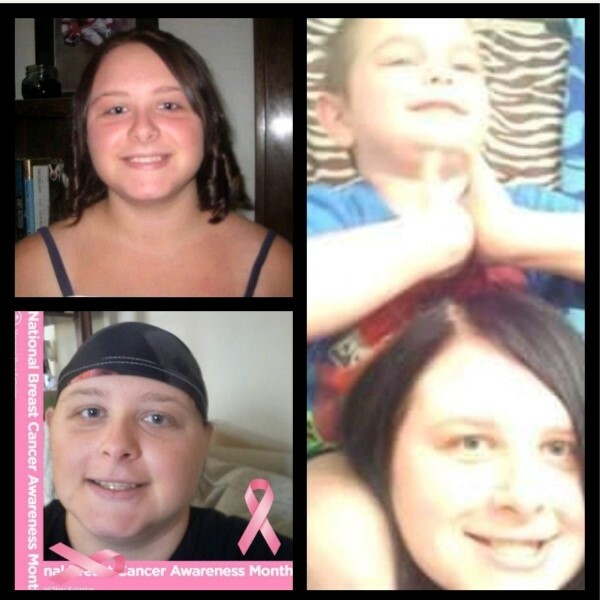 Amanda is fighting Stage 3 Breast Cancer, undergoing chemo at this time. She may require surgery and radiation. Funds will be used to pay for treatment and recovery. Join us to help her win this battle!